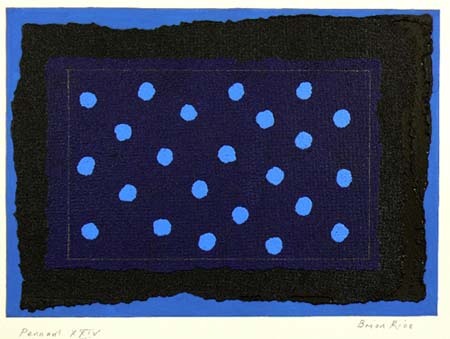 Brian Rice was born in 1936 and studied at Yeovil School of Art and Goldsmiths College, London. He has taught at numerous art colleges, including Hornsey College of Art, Croydon College of Art, Central School of Art, and, over a period of thirty years, at Brighton College of Art. 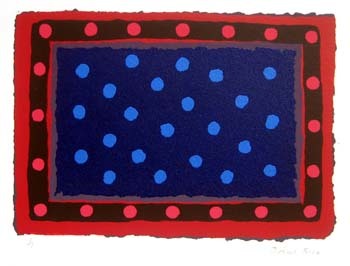 He began exhibiting in 1961, and has had 35 solo exhibitions and around 200 group exhibitions. His work is held in over 60 public and corporate collections worldwide, including the Tate Gallery, V&A Museum, the Geffrye Museum, the Government Art Collection, the British Council, Plymouth City Art Gallery, Southampton City Art Gallery, Exeter Museum, and in the USA at Oklahoma University Albright Collection, Boston University, Atlantic Richfield Co. New York. Prizes include the Arnolfini Open Painting Prize 1963; Westward TV Print Prize 1971; Millfield Open 2003; Evolver Prize 2007. 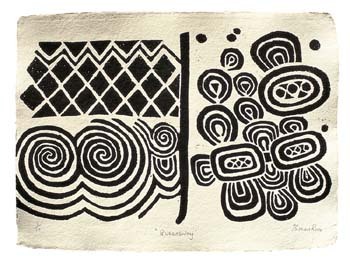 A suite of wood engravings based on the decorated megaliths found in prehistoric burial mounds in Eire and Brittany. A series of silkscreen monoprints with additional textural material. Each piece is unique, individually inked and printed at Artizan Editions on Bockingford paper. Limited edition screenprints inspired by Japanese culture. Printed on handmade Khadi paper, each signed and with chop mark. 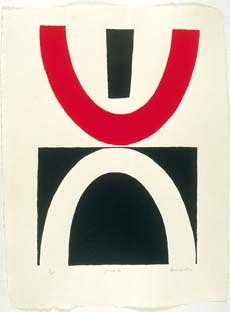 Two in this series are in the collection of the Tate Gallery, London. 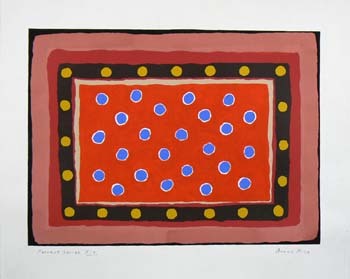 A series of original works on paper - screenprint base with mixed media.